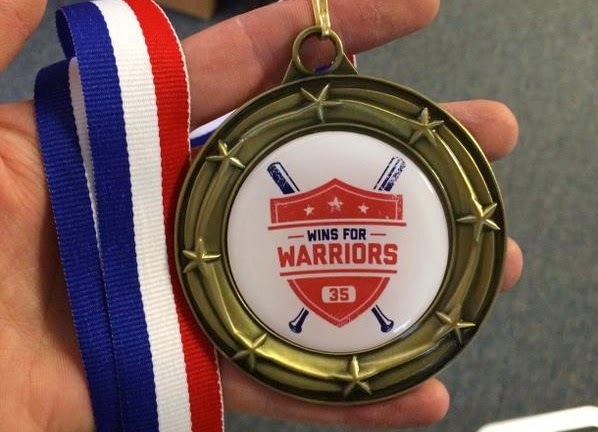 DETROIT >> There’s still time to sign up for the Wins for Warriors 9K. Online registration for the race — which will be held in downtown Detroit and finish at home plate at Comerica Park — goes through noon on Saturday, but participants can register the day of the race, on Memorial Day. Partnering with Opportunity Detroit, Justin Verlander’s Wins for Warriors program, which provides mental health support for veterans an their families, set up the race as another way to raise money for the benefit of servicemen and women. And it’s a program is close to Verlander’s heart, having gone to college in Norfolk, Va., near the largest U.S. Navy facility in the world.